First Friday (Rochester, NY) is a monthly citywide gallery night that encourages collaboration between non-profit, university, and commercial art venues in Rochester, New York. This initiative showcases area artists and arts institutions by promoting the First Friday evening of each month from 6-9pm as a community night for experiencing art. First Friday ensures a healthy art scene and a healthy city through regular exchange and discussion between venues, artists and patrons. 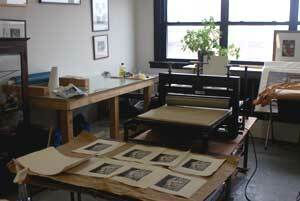 My studio in the Hungerford building is usually open most 1st Fridays of every month, unless I am out of town. The studio is through Door 2 of the building on the 3rd floor at #337. Sunday, July 12, Noon to 5 p.m.